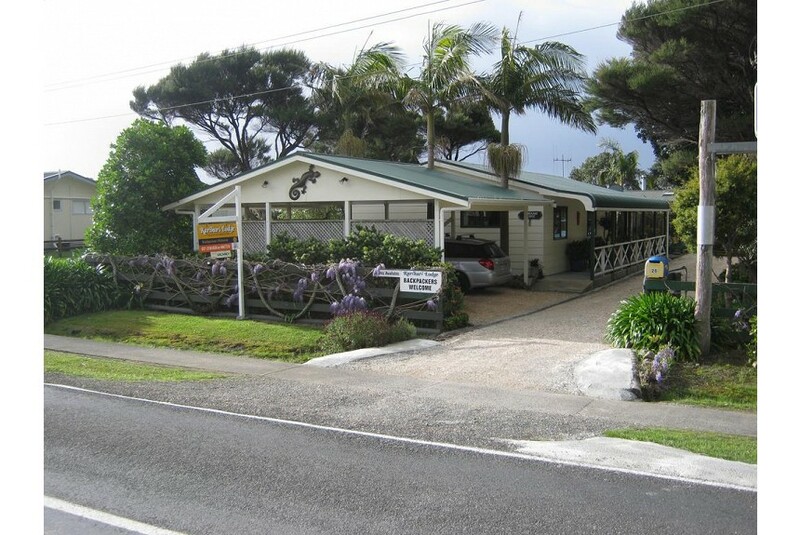 Located in Tokerau Beach, Karikari Lodge offers accommodation with free WiFi and a garden with a barbecue and sea views. All units feature air conditioning and a flat-screen TV. An oven and kettle are also offered. The bed and breakfast offers a continental or Asian breakfast. Karikari Lodge offers a terrace. Kaitaia is 38 km from the accommodation. Bay of Islands Airport is 92 km away. This property also has one of the best-rated locations in Tokerau Beach! Guests are happier about it compared to other properties in the area.